Hello readers.. how's your new days of 2015 going? I hope everything is all right and still enjoy the beautiful days. Todays post we are not gonna talk about beauty or fashion but something more about my other passion of being creative in home design and decor. Recently, I am thinking about to add something on the wall of my bf apartment. I love being creative and unique especially when comes to interior design. Well I was wondering to keep all pictures/photos on the wall without frames since its gonna cost more. I like to keep it simple and let people enjoy our pictures too. So I start to search a lot of pictures on the internet to improve my idea. 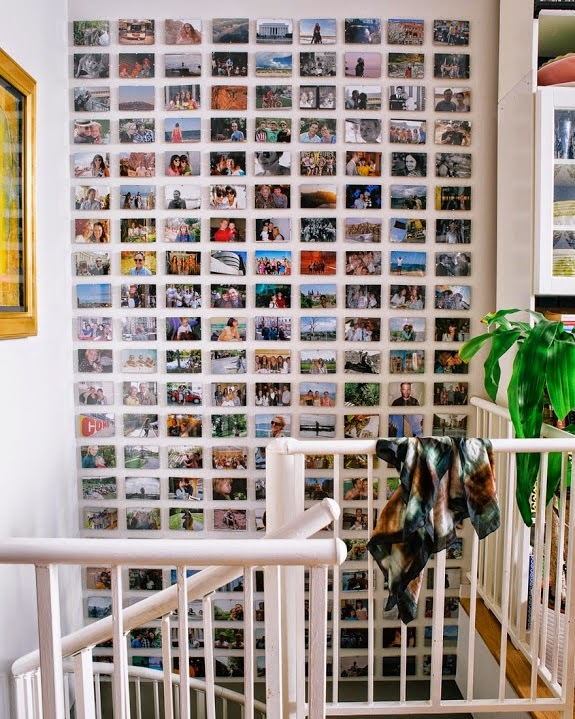 It is really beautiful and creative idea to keep all the memories together. I hope it's inpiring you too to decor your house or room or your favourite part of your house. Have a good day all and dont't forget to dream and dream into the sky! Thanks for your sweet message on IFB. 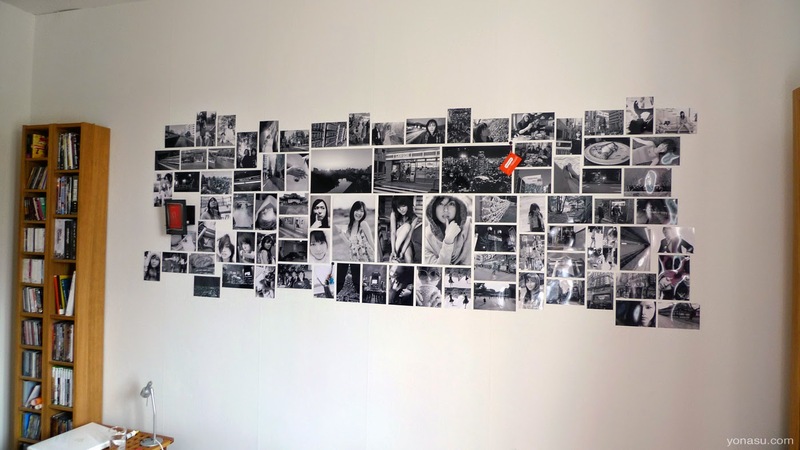 Love this post and I have been meaning to start putting up all my polaroids on my wall but haven't gotten around to it yet. Thanks for the inspiration! Thanks darling! Love your blog too and just join the daniel wellington give away! 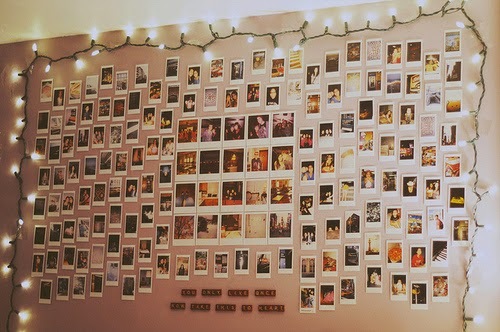 Well can't wait to see the picture of your wall with polaroids around it! Please don't hesitate to share it with me on instagram http://instagram.com/restylecloset or blog.